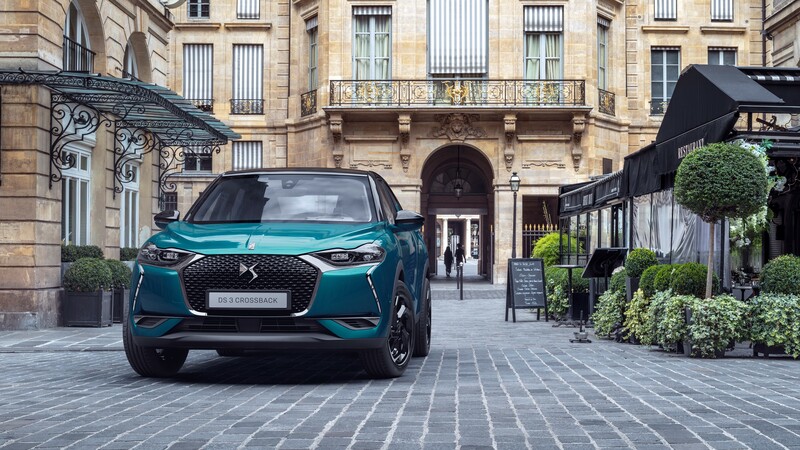 The new DS 3 Crossback compact SUV is available to order priced from £21,550. It launches with a choice of petrol and diesel engines, but a fully-electric E-Tense version will also be available before the end of the year. The first cars will arrive in the UK in May, with the most efficient model emitting 97g/km of CO2. DS says the 3 Crossback is both a city car and a long-distance road car. 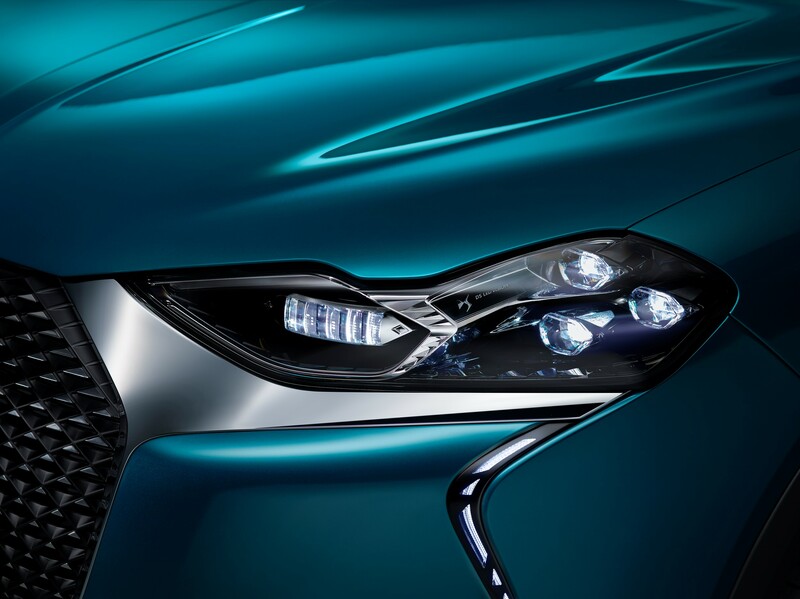 It stands out with features such as Matrix LED headlights and flush door handles that deploy automatically. Standard specification on the entry-level Elegance model includes parking sensors, keyless start, a seven-inch touchscreen, DAB and lane keeping assist. Performance Line models feature a range of sportier styling details and alcantara seats. Prestige adds climate control, automatic windscreen wiper activation, a 10-inch HD infotainment screen, sat-nav and leather upholstery. Range-topping Ultra Prestige trim provides a head-up display, proximity keyless entry, matrix LED headlights, blind-spot monitor, reversing camera and heated front seats with massage function. 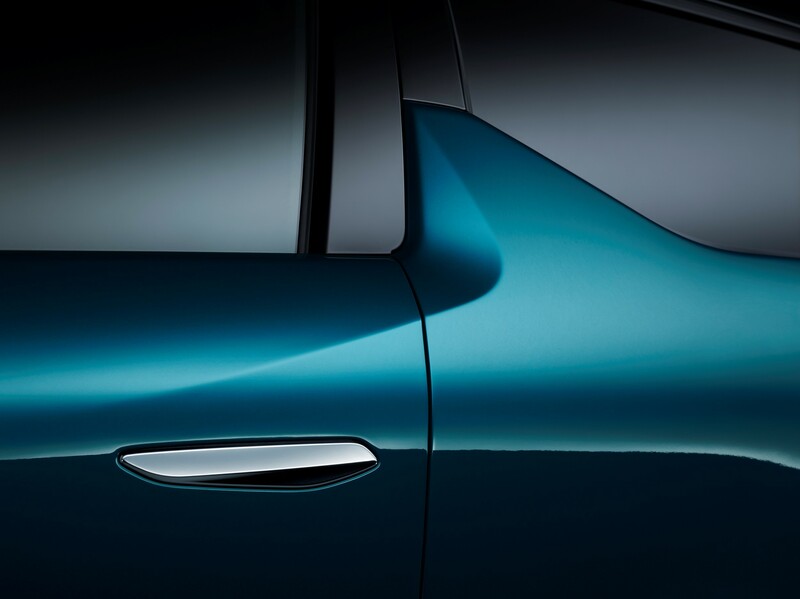 A launch edition, called La Premiere, includes the DS Drive Assist package, which features active cruise control. The engine line-up consists of three petrol and one diesel. Power outputs from the 1.2-litre PureTech range from 101PS to 155PS. The diesel produces 102PS. DS 3 Crossback E-Tense pricing will be announced nearer the time of its arrival in the UK later in 2019.